The new intercom system is currently going through a programming issue. With 5 minutes left of class, West students eagerly stare at the ticking clock, awaiting the sound of the bell to signal the end of class. The time ticks by and a faint sound can be heard. This sound is unlike last year’s bells, for new bells have been implemented. 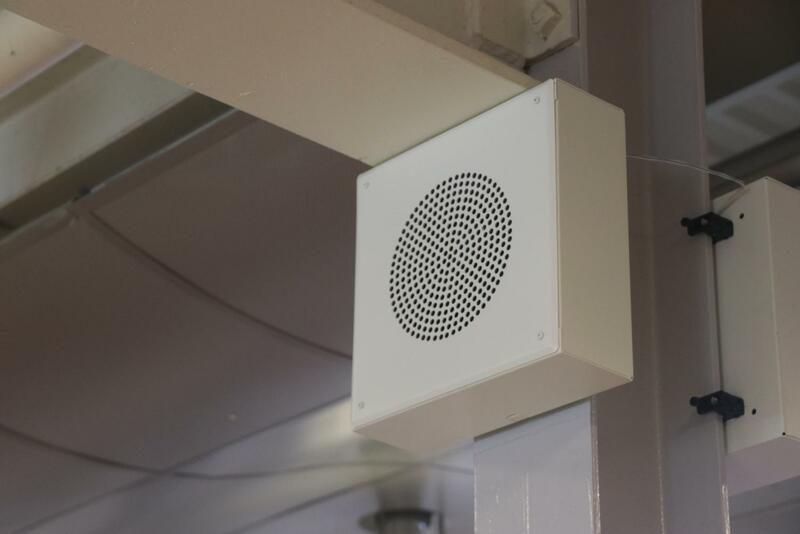 Vice Principal, Mark Rigby explained the reasoning behind the new intercom system. Senior Stephana Ocneanu is not too happy about the change. “I think that the bells are way too quiet because in some of our classes we have discussions until the last minute, so when you hear a bell that’s that soft it’s like you’re going to be late to your next class,” Ocneanu said. The new intercom not only affects students but teachers as well. “They’re a little soft and hard to hear yeah. I’ve already been late to a class because of them, ” said paraprofessional Michael Leaks. “It’s a work in progress, everything’s not finished yet. We’re gonna fix it. There’s work that still has to be done, and so we turned up the amplifier yesterday and there are other things that have to be done,” Rigby said.